When the Hebrew Parochial School opened in 1917 with six students in a second-floor apartment, it was the third Jewish day school in the United States and the only one outside of New York City. It was difficult then to persuade parents to send their children to the Parochial School rather than the local public schools. The staff expended much effort convincing parents of the value of a day school education. By 1926, their efforts seemed to be proving fruitful. 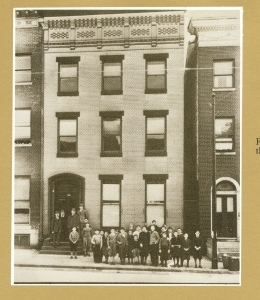 The school, now merged with Talmudical Seminary of Baltimore, outgrew both the apartment and a second space in a residential building on Aisquith Street, and was relocated to a building on East Baltimore Street and finally, by 1939, to a 12-acre site on Cottage Avenue. 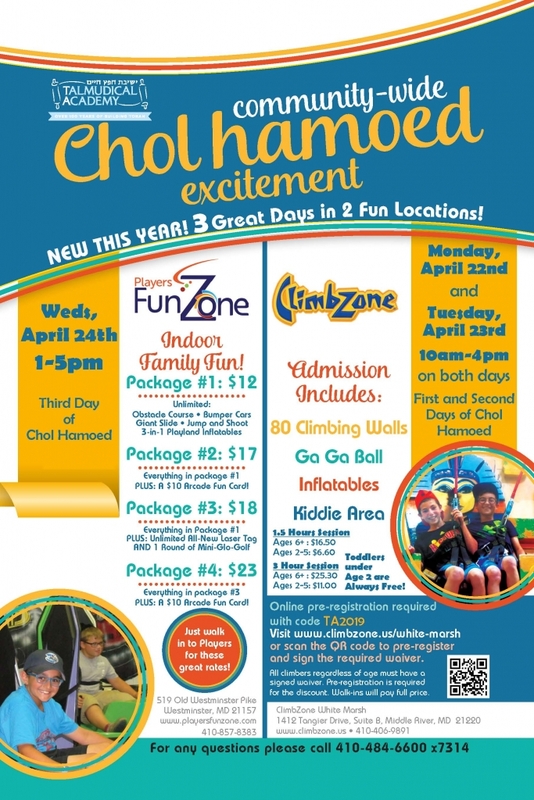 Talmudical Academy became a model for day schools across the country. The students began each day with tefillah. In addition to the study of Gemara and Chumash, students learned Tanach, Hebrew language and dikduk.The teachers were stimulating and inspiring, taking care to ensure that the talmidim understood the historical and religious context of the subjecs they were learning. The rabbeim discussed the Torah viewpoint on issues of current events. 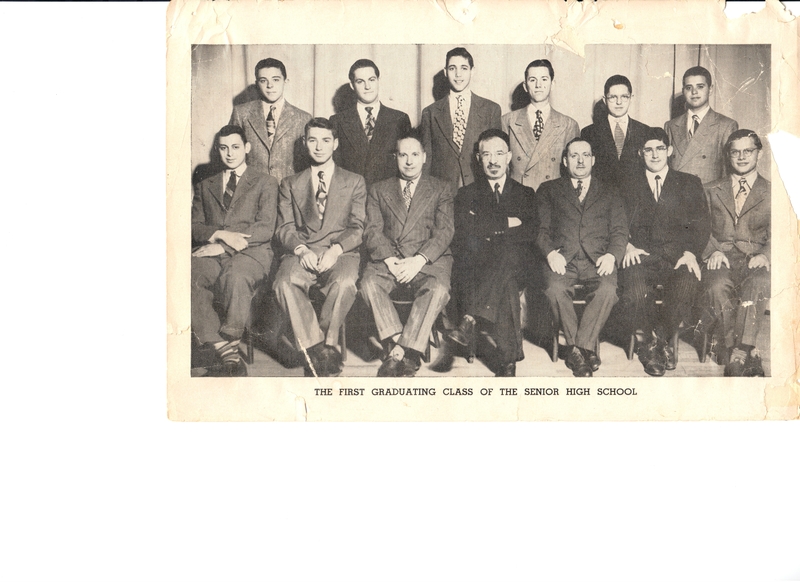 To strengthen the students’ religious knowledge and observance, the school sought to expose the boys to the breadth of yiddishkeit by inviting visiting gedolim to speak at the school. The results then were impressive: Many TA students, upon completing high school, continued their studies at the great yeshivos of Europe, including Telz, Slabodka, Mir and Lomze. 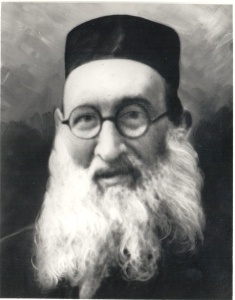 Among them were the future rabbonim Avigdor Miller, Aaron Paperman and Manuel Poliakoff. The secular curriculum included English, sciences, mathematics, chemistry, history, Hebrew, French and Latin. The school grew and thrived, ultimately purchasing its current facility in 1968 to house 450 young men. 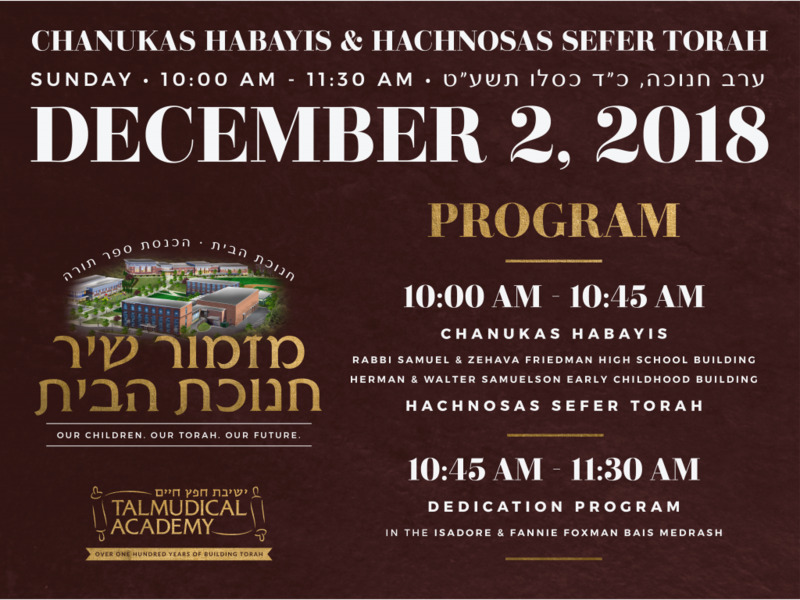 And just as in its early history, today, TA is known nationally for its unique ability to allow each student to reach his optimal success within the boundaries of halacha (Jewish law), hashfaka (Jewish outlook) and Torah im derech eretz. This unique combination of an excellent limudei kodesh program and high-level English curriculum helps produce well-rounded graduates.